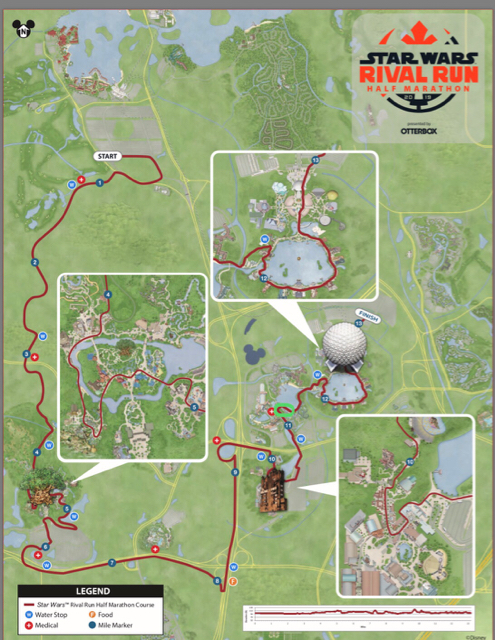 runDisney has Finally released the course maps for the weekend. 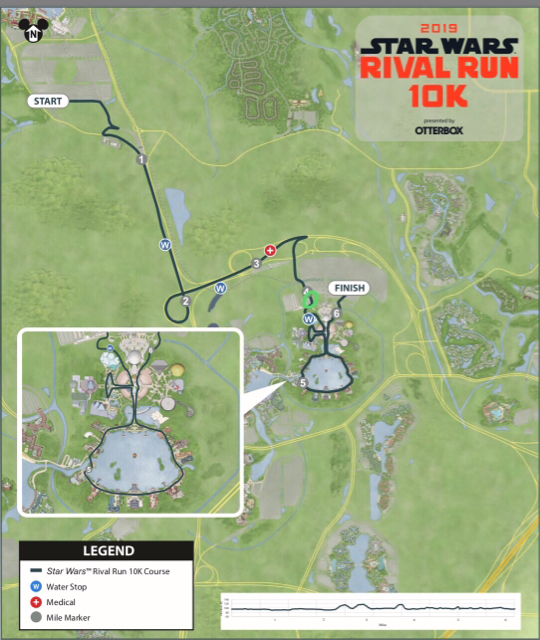 The only place to spectate for the 5K is at the finish line which is in EPCOT parking lot. I will be there early and set up to the right of the grandstands before the finish line. The maps is the same as for Wine and Dine and we had a good spot right by where the Park busses come in. It’s just at mile marker 4. 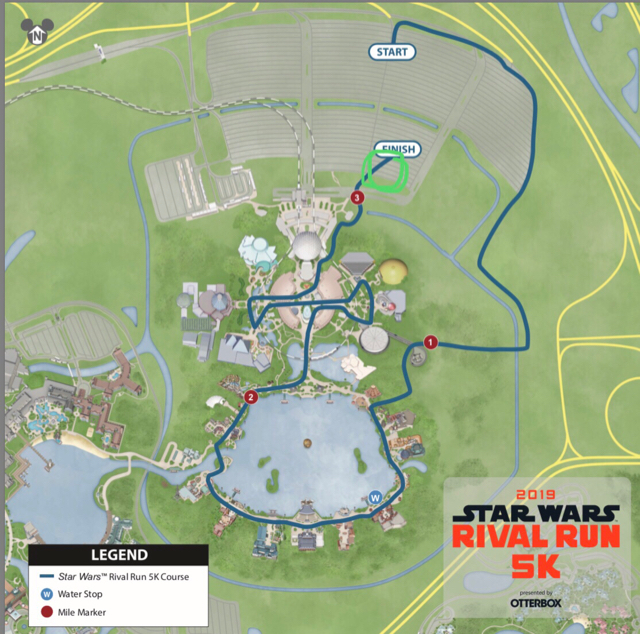 Again this map is the same so the usual location on the Boardwalk in front of Big River Grille is the best spot which is right past mile 11 and I can tell you from experience, seeing the #cheerICOT family there is such a huge boost. Please come out and join us and yell, clap, sing, dance etc. anything to help us runners get to the finish line. Yay!!! I'll be there to cheer.